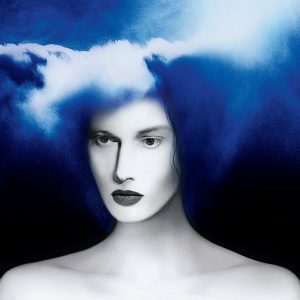 This week we’re traveling back to 2012 for my album recommendation. It’s for one of my favorite pop albums and my favorite album by MARINA AND THE DIAMONDS. 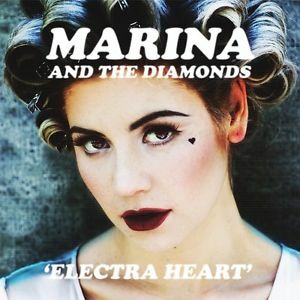 That album is “Electra Heart.” If you like synth and sting filled pop/dance music then this is the album for you. Marina has such a stunning voice and there is this chip on her shoulder this whole record which gives each song so much power and impact. It is a frequent go to for me. The song Homewrecker is definitely one of my favorites, and the one I’ll be putting on my playlist, thou on this record I can listen straight through. Every track is great on this one. For week number six I want remind everyone how important it is to laugh. My latest choice is the newest release from the folks over at Bad Lip Reading called “It’s Not A Moon” What I love about every song they put out is that not only are they funny and charming but they are also catch as hell. These human know who to make solid, get stuck in you head for days type music. The songs are great on their own but the video is the complete experience. FYI the song isn’t on Spotify yet but I’ll add it to my playlist as soon as it is. 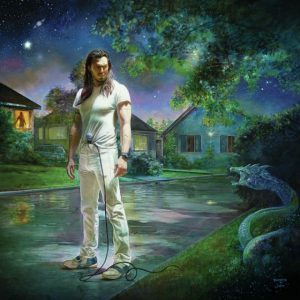 For this week’s recommendation I’m sharing a brand new record from one of my favorite artists, Andrew W.K. He is one of the kindest and most down to earth people I’ve ever met. His music and personality are raw joy and positivity. His new record is called “You’re Not Alone” and it is a cacophonous party of rock and pop. 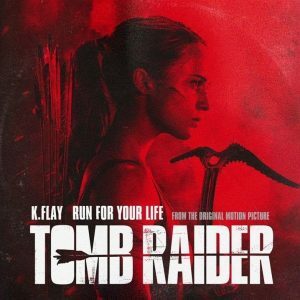 If you need a something that is fun and heartfelt this is definitely the record for you. My song focus is the single “Ever Again” which is incredibly uplifting and powerful. 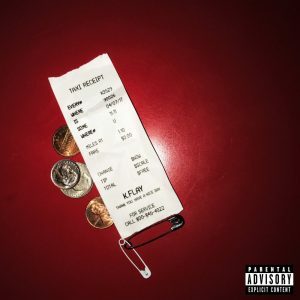 Make way for K.Flay, the indie pop & rap artist whose introspective approach to songwriting and blend of singing styles warrant some proper dissection. 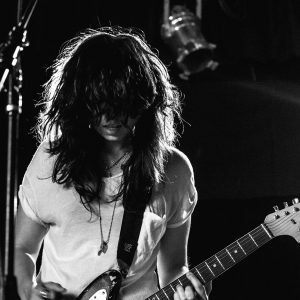 Tackling her most recent LP, Every Where Is Some Where, we invite you to join us as we inspect the highlights and mull over a variety of details. With plenty of praise and plenty of debate, where do you stand in the track-by-track? 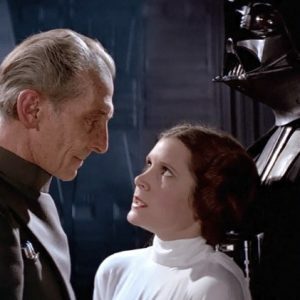 Also stick around for a discussion on the fine line between comfort and propaganda. It’s time for everyone’s favorite (and perhaps only) virtual band! Although we’ve inspected the work of Damon Albarn before, this is our first chance to take on the Gorillaz, an unrelated ensemble of animated musicians — 2-D, Mudoc, Noodle, and Russel — who, as far as we’re concerned, are behind the music we’re hearing. 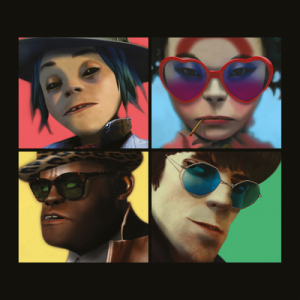 On their latest album, Humanz, the Gorillaz introduce a bevy of artists, both old and new, to help with the project and take on its variety of subjects. Let’s follow along! And save room for a brief discussion on the subjectivity and flexibility of rating criteria where art is concerned. 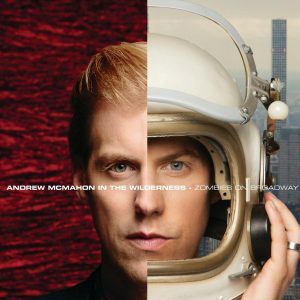 You might know him from Something Corporate, or even from Jack’s Mannequin; well now, know him from his official solo project, Andrew McMahon in the Wilderness. 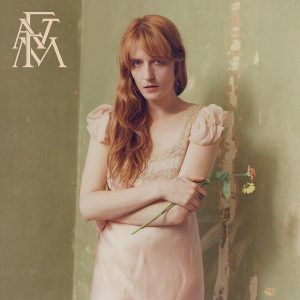 As the artist appears to have settled on the new stage name (for now), today we’ll be looking at the second solo album released under that moniker, Zombies on Broadway. Afterwards, stick around for a discussion on how experiencing a live show or a studio album first can affect one another.